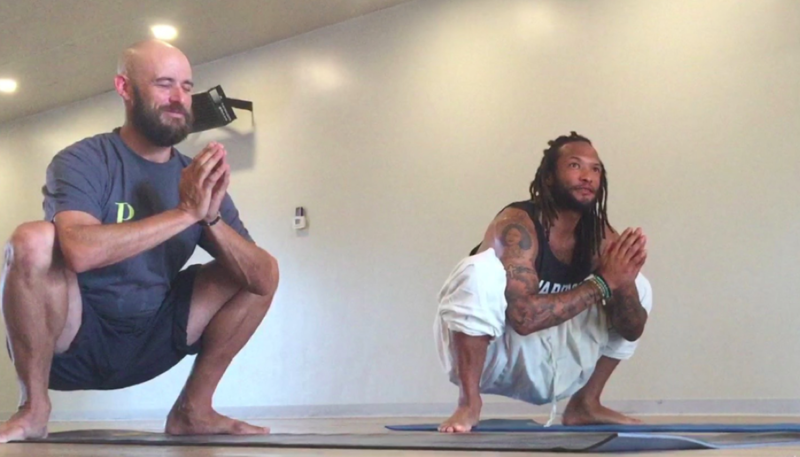 Matthew is the founder of Pro Positive Yoga, a company committed to bringing yoga and mindfulness to the world of Professional Baseball and beyond. 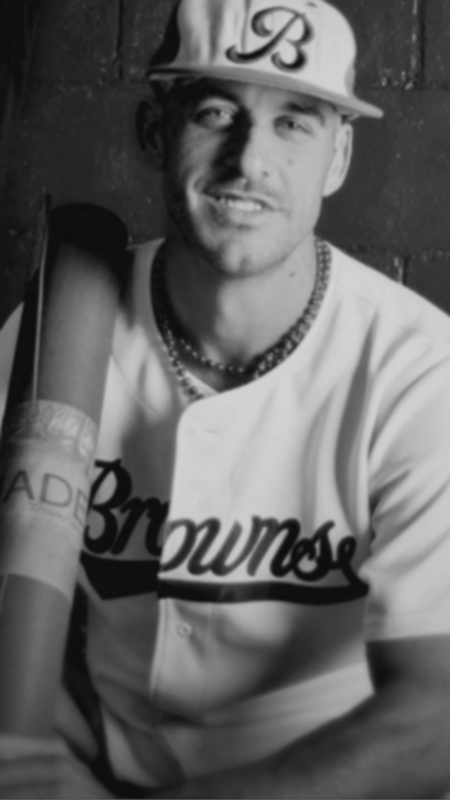 He's the author of Baseball in Denver (Arcadia Publishing 2013) and heads up the Denver Browns, one of the country's top semi-pro ball clubs. He's been a member of the media while employed by Major League Baseball and got his start working for his hometown Colorado Rockies his first 6 seasons in baseball culminated by the National League Championship season of 2007. He served two terms (2012-2016) as the President of RMSABR (the Rocky Mountain Society for American Baseball Research). By the age of 30 he had worked for all four of Denver's major sports teams/owners in addition to John Elway in the world of football. Matthew's seasoned in professional sports and on this basis he's forged relationships that have created avenues for his success today.